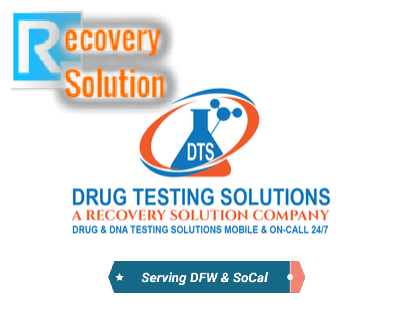 ​Our team is standing by seven days a week to meet you or your loved one, in full confidence, at your home or anywhere else to administer a Drug Test or Alcohol Test with 99.99% accuracy. 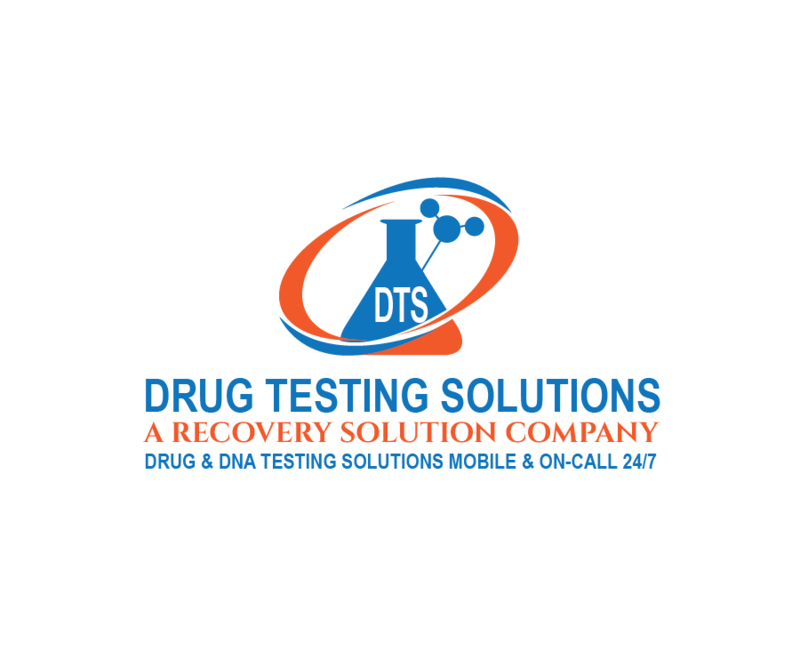 We know all of the tricks to pass a drug test and they will not slip by us. ​Join our subscription delivery service to receive new Alcohol and Drug Screening Tests directly to your home.